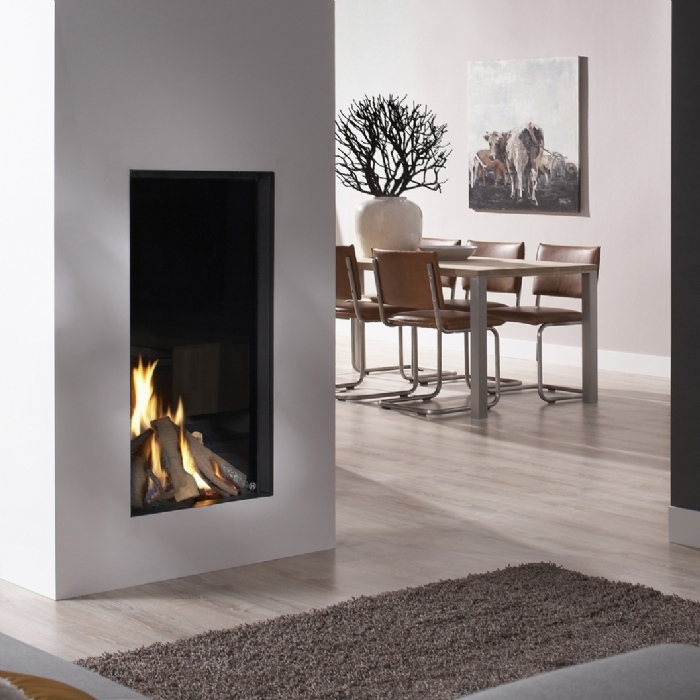 Having shied away from gas fires for the last few years, Dru finally broke down our defences and below I run through some of the reasons why we are happy to say we do now sell gas fires, and yes they do look amazing! History: Dru started out as a blast furnace in 1754, producing numerous products from cast iron. Dru pots and pans are still well known today. When natural gas was discovered in the Netherlands at the beginning of the 1960s, Dru switched to producing gas fires and wall heaters. Dru is now one of the oldest industrial companies in the Netherlands. 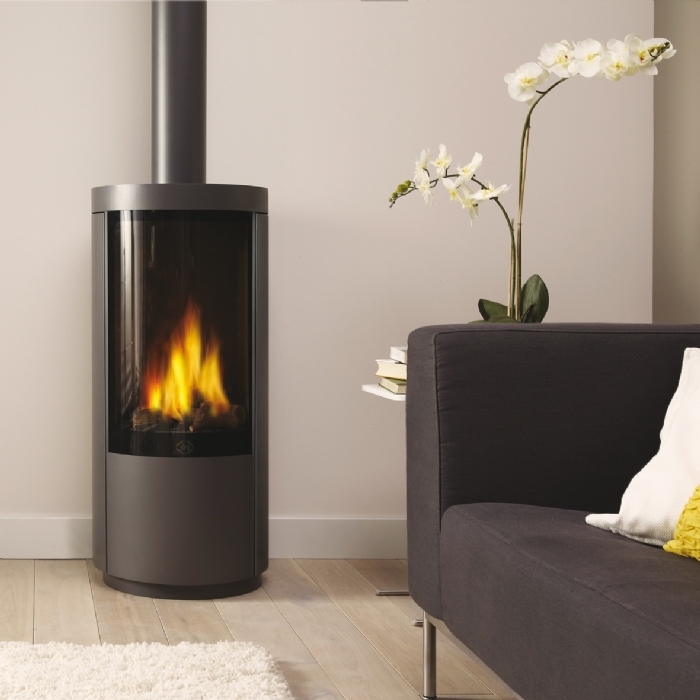 Why we chose Dru: Dru's investment in technology is clear, having produced a series of fires with realistic flame pictures and units which are designed to a very high standard. Dru is a modern thinking company that specialise in producing gas heating appliances and the largest producer of balanced flue gas fires and wall heaters in Europe. Their constant investment ensures they are an envied market leader who we are delighted to have in our showroom. 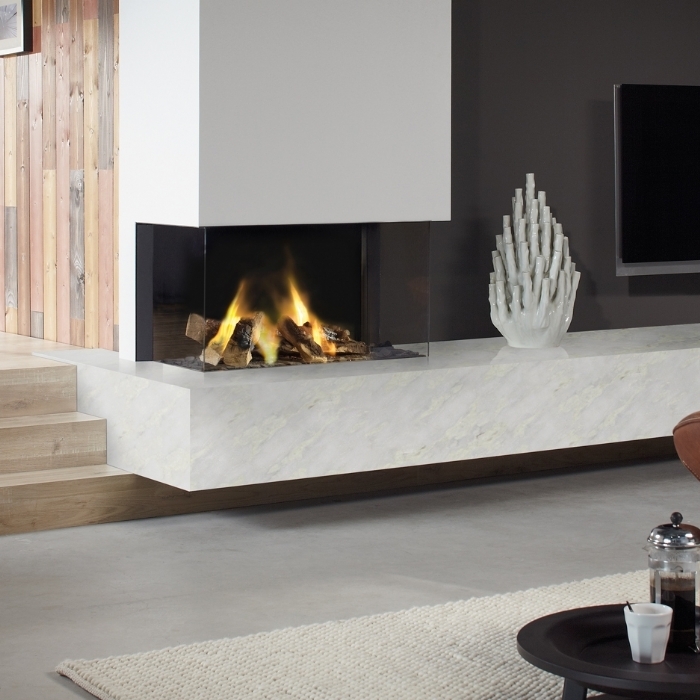 Dru fires are on live display in our Wadebridge Showroom.